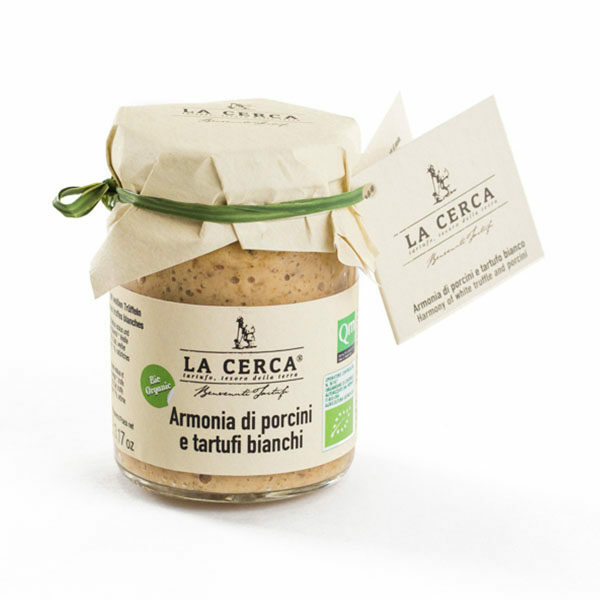 The king of the mountain and the diamonds of the ground meshed together give life to a unique taste sauce, completed by the italian extra virgin oil that perfectly blend the unmistakable parfume of the fresh truffle and the taste of the porcini mushroom. In this hazel sauce you can also see some truffle crumbs. 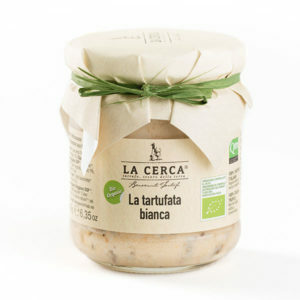 white truffle (Tuber Borchii Vitt. 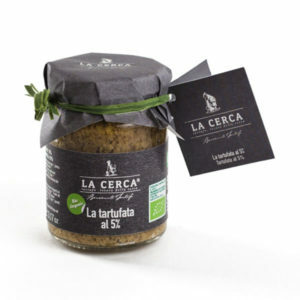 )* 2 %, salt, fine white truffle (Tuber Magnatum Pico)* 1%, natural aroma*. Net Weight: 90g or 180g (3.17 oz or 6.35 oz). Recommended for use: Very versatile, it enriches any dishes. 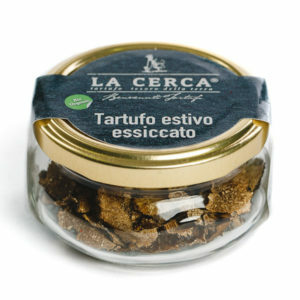 100% ITALIAN TRUFFLES, Marche Region. 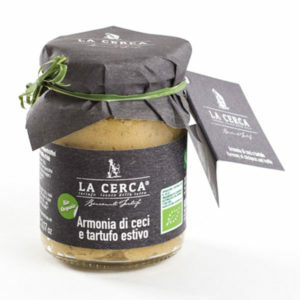 Without preservatives, additives and colouring matters; with natural organic aroma.